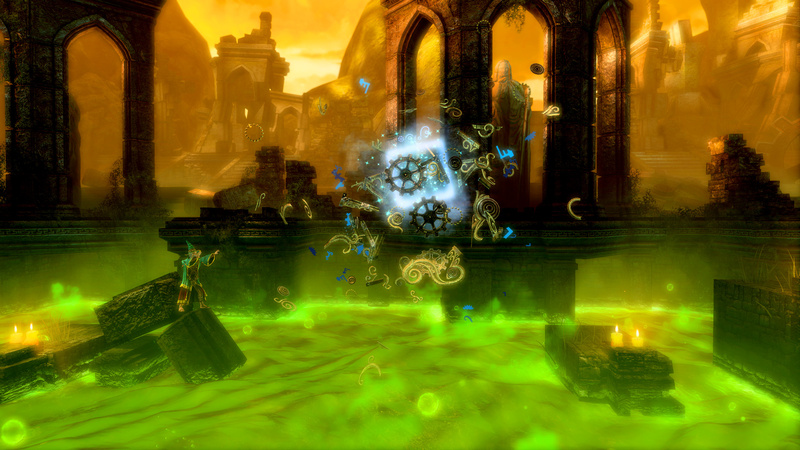 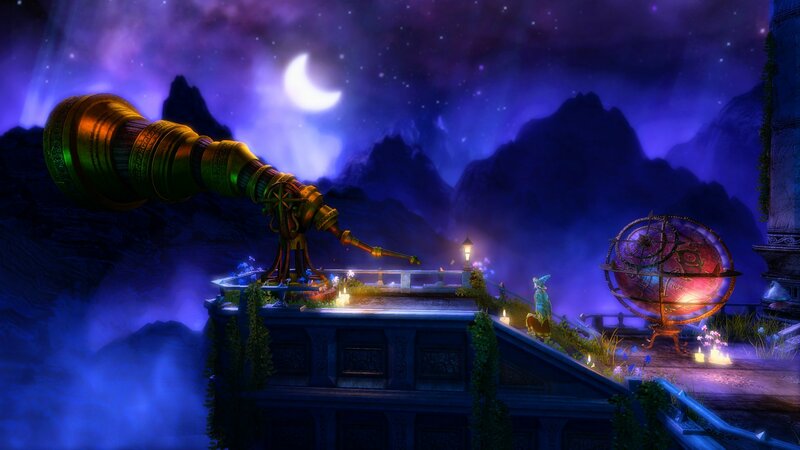 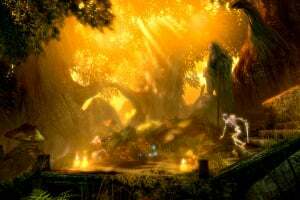 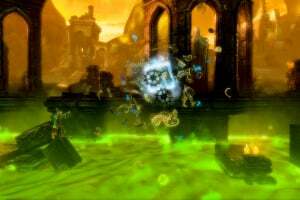 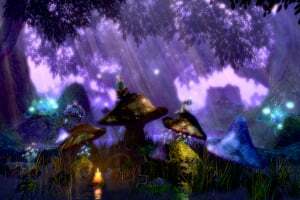 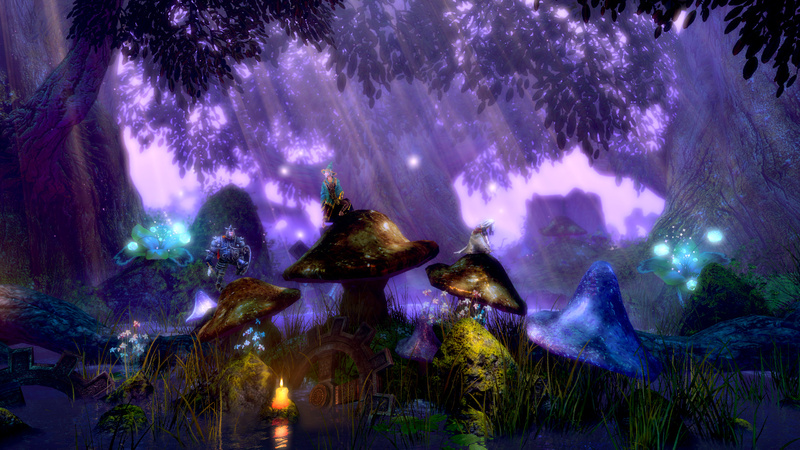 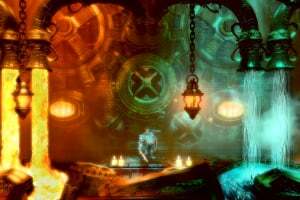 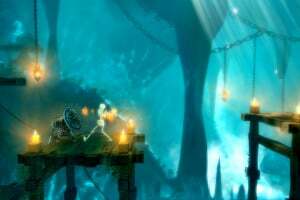 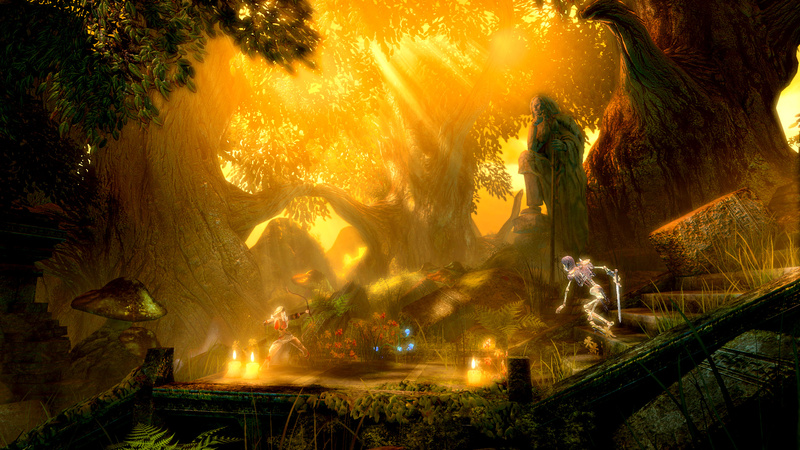 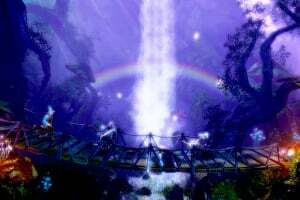 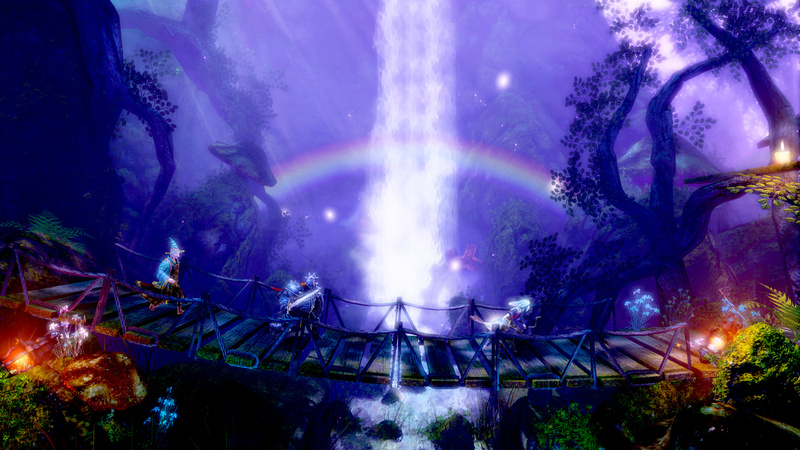 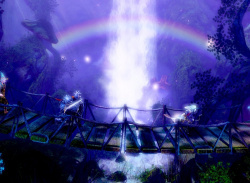 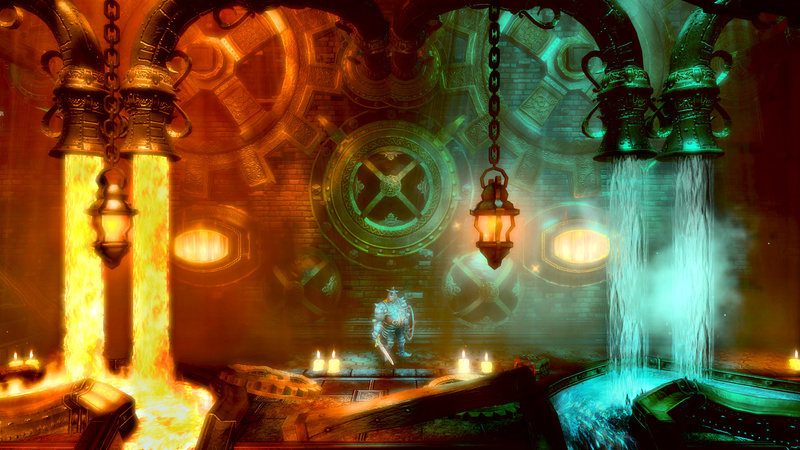 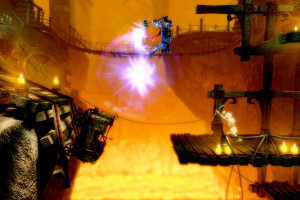 Trine Enchanted Edition is a new version of the original Trine, remade using the Trine 2 engine. 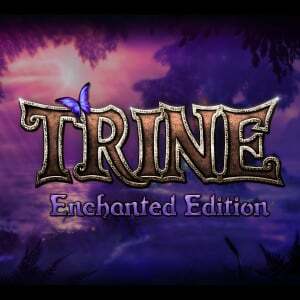 The PC release of the Enchanted Edition will be a free update to existing Trine owners, and the original Trine will remain playable as well. 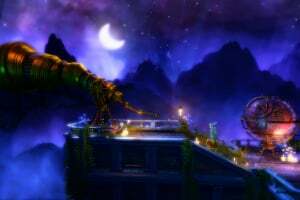 The updated version has been enhanced with dazzling new visual effects and includes a number of improvements over the original, most notably online multiplayer and mid-level saving. 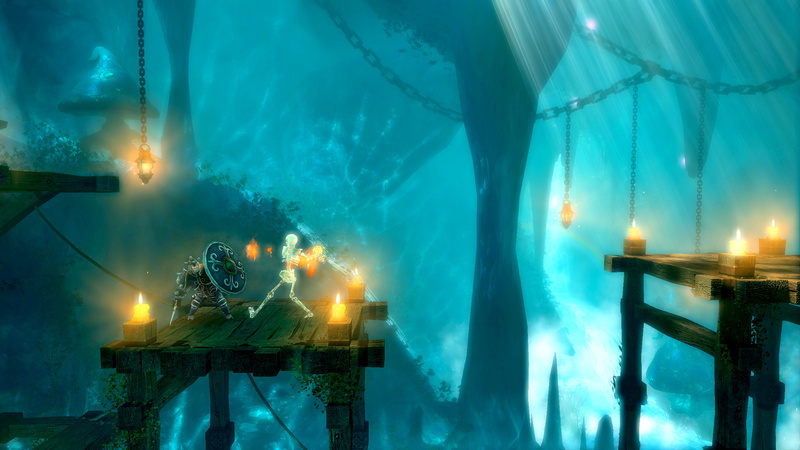 "We've sold over 6 million copies of the Trine series so far, and we just passed the five year anniversary mark of the original Trine's release" says Frozenbyte CEO Mr. Lauri Hyvärinen. 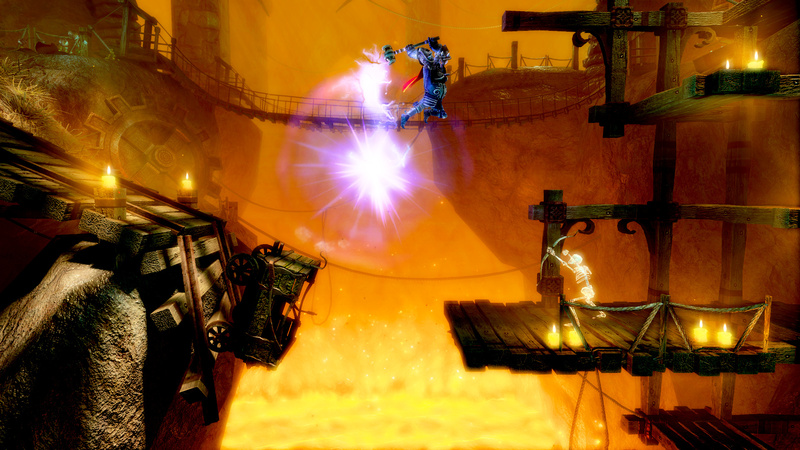 "So we wanted to give something back to our fans with this update by improving the game, and finally bringing it to Linux as well. 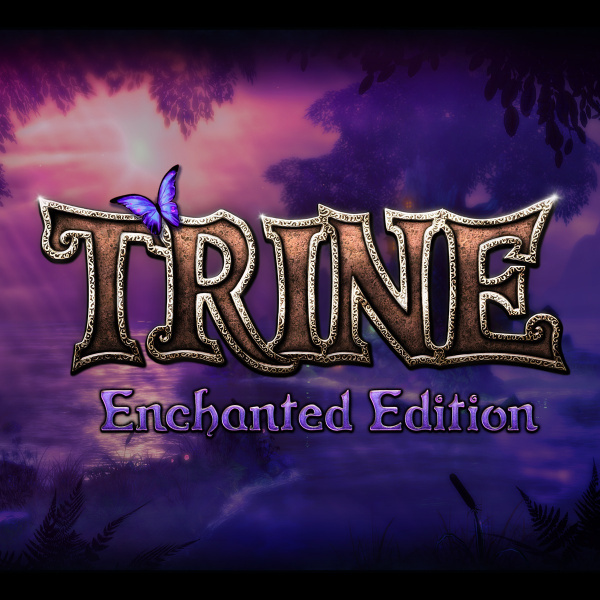 We've also heard a lot of requests for Trine from console owners, so we're happy to announce that we're bringing Trine Enchanted Edition also to Wii U and PS4."